This plan would see every other major street in the city striped with paint, while another major street is painted with a new, long-lasting product. City personnel would then hop between streets to put down the more permanent paint until all the streets would eventually be completed. This plan will kick off with a project to provide new markings on two of the city’s most-traveled streets. 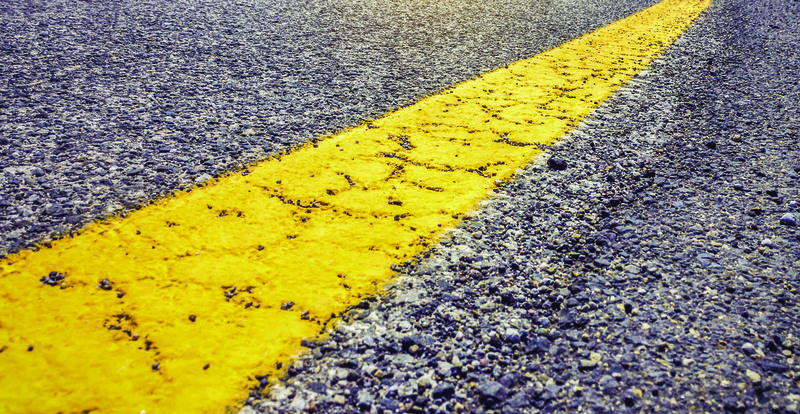 The Bossier City Council recently approved an ordinance to appropriate $550,000 to come from the 2015 LCDA Bond Fund to be used to provide new pavement markings for the Arthur Ray Teague Parkway and Swan Lake Road. However, Hudson said no residents approached him regarding the issue. “No complaints, but it’s weird the stuff you notice when that’s what you do for a living. I just happened to notice the stripes were gone,” he said. The project is only expected to take 10 days per street. “It goes pretty fast,” Hudson said. Even better for drivers, he said no parts of the road will need to be shut down while the painting is done. The funding was approved July 17 and will now go out for a 45-day bid package. So the actual work is about four to six weeks out. How about repairing the roads ???? ?